Get close to nature and wildlife is suitable for family trip. Make it something life-changing and unforgettable, something that will get them off their iPads and onto a paddleboard with dolphins. Or in the front row for a penguin parade. Disney World may be a rite of passage, but Mother Earth’s fantasyland is even better. Here are our 10 favorite trips that put families in close contact with local wildlife. 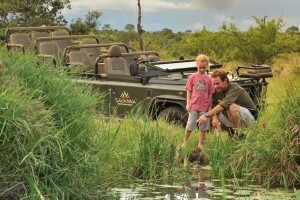 A family explores nature in the Savanna — Photo courtesy of Kartagener Associates Inc.
Travelers who want to get close to wildlife without sacrificing quality will enjoy the Savanna Private Game Reserve located in the world-famous Sabi Sands. This five-star safari lodge even offers a family-friendly Savanna Suite, which comes with a private ranger, tracker and vehicle for custom safaris – it’s common to see rhino, lion, leopards and elephants. 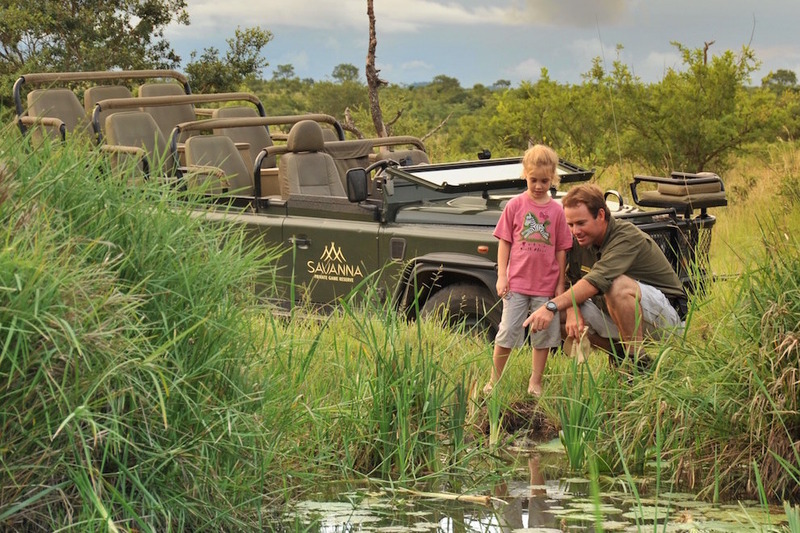 A private safari is a great convenience for families with kids and Kartagener Associates Inc. can coordinate all the details. Bring your family to Panama City for an adventurous touch with wildlife and water. 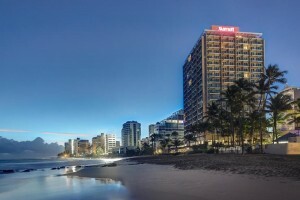 The Westin Playa Bonita, a heavenly getaway right on the beach, partners with Gamboa Tours to offer family-friendly lake tours to monkey hideaways. 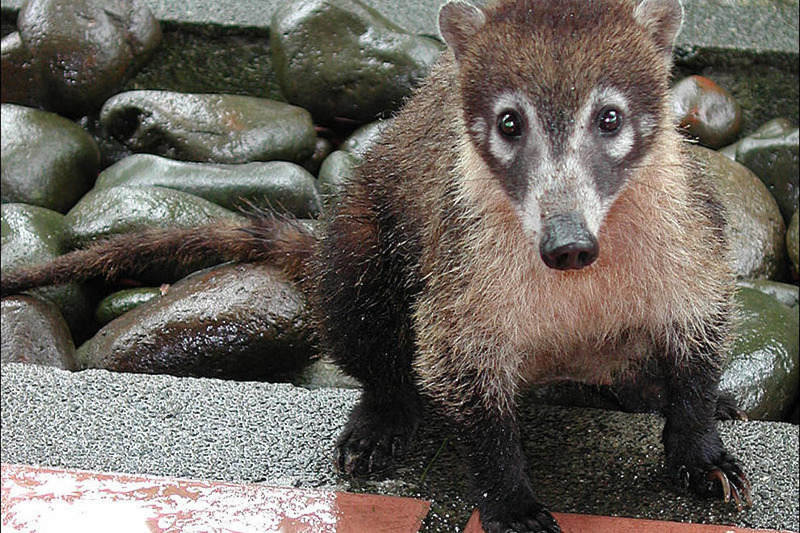 Hop on the boat and visit howler and spider monkeys, as well as a wide span of tropical birds. Guides are known to pack bananas to feed to the monkeys. You never know – they might jump right onto the boat. Panama City is also a hoppin’ metropolis. But it’s the rainforests and beaches that make it stand out. 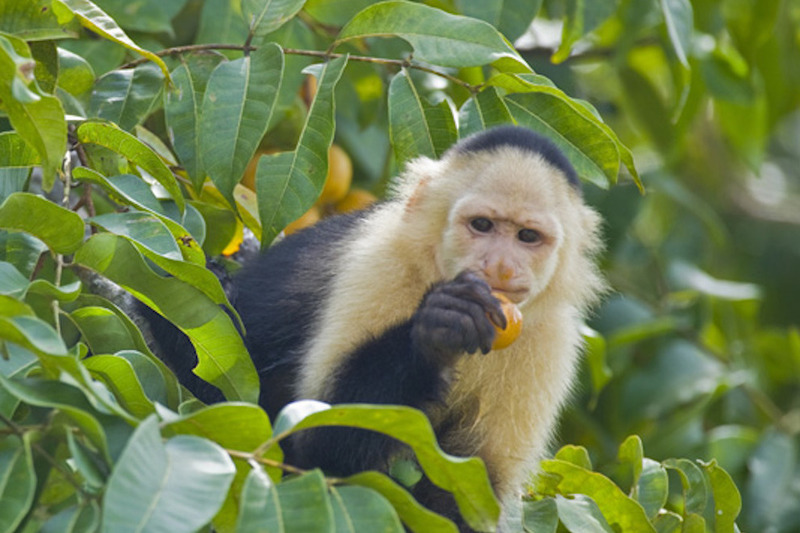 In addition to monkeys, travelers might be lucky enough to spot a colorful toucan or even a lazy sloth. If your kids loved the movie Rio, a wildlife safari in Brazil will feel like stepping inside the screen. 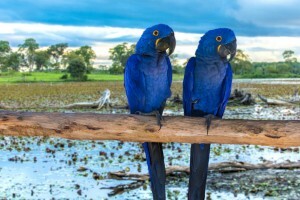 Cox and Kings brings travelers to beaches, urban forests, the great Amazon rainforest and the marshlands of the Pantanal. You may see monkeys, capybaras and, of course, colorful birds. The tour also brings families to remote islands in the Amazon. Stay in a lodge in the middle of the rainforest and hop in a canoe at night to search for caiman by flashlight. The Great Barrier Reef is an iconic (and surreal) Australian adventure. 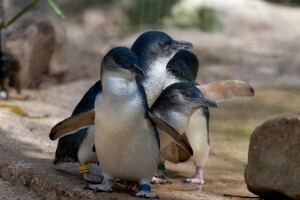 But while you’re exploring the Down Under, don’t miss a visit to Phillip Island, home of tiny, adorable fairy penguins. Every night, after a day of fishing, they waddle onto Summerland Beach to return home to feed their babies. Go Ahead Tours brings travelers to see this nightly fairy penguin parade in person. Travel tip: While in Australia, make sure you learn the country’s slang for food. Although Aussies speak English, it’s not exactly the same as Americans are used to. It’s like Finding Nemo come to life. The Colony Club in Barbados offers a family-friendly stand-up paddleboarding excursion among sea turtles. Guides paddle with travelers out to the main turtle hangout, where people then dive into the water to swim with leatherback and hawksbill turtles. 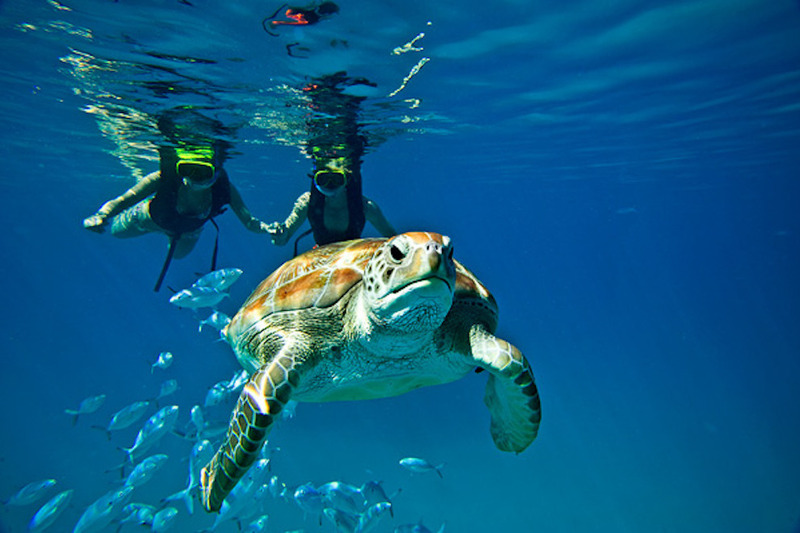 Sea turtles are known to be super friendly, so kids love it. Water activities are excellent in Barbados, including kayaking, banana boats, water skiing, snorkeling and scuba diving. For something different, do night dives and explore sunken ships. It’s like a movie come to life before your eyes. This is a different spin on a safari tour. Yes, travelers will have the chance to see the traditional Serengeti residents, such as elephants, lions and giraffes. 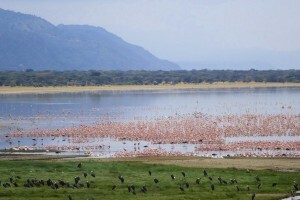 But they will also visit Lake Manyara, an unreal vista that is filled with colorful flamingos. 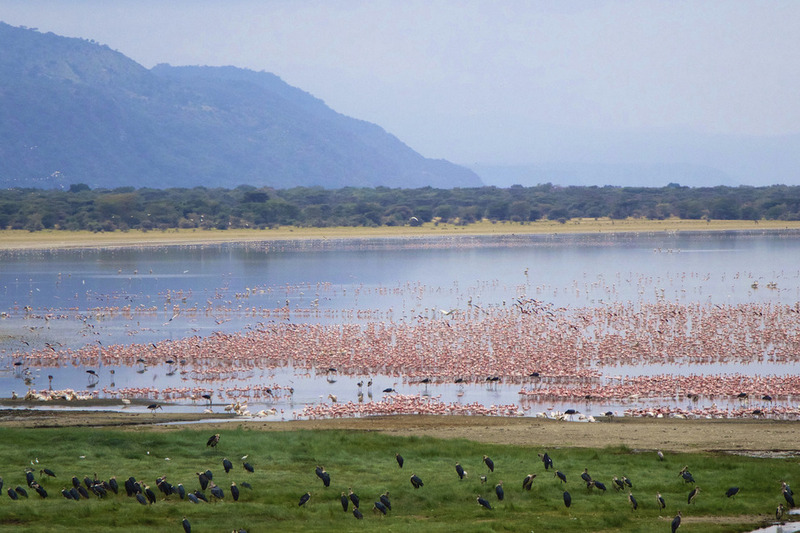 Visitors can also witness the “Garden of Eden” at Ngorongoro Crater. Tanzania is a fantastic place to see all kinds of wildlife. In fact, 10Best.com readers voted it one of the best places in the world to see animals in their natural habitat. Looking for a U.S. vacation with a wildlife angle? Skip SeaWorld and see dolphins in their natural environment, in Jupiter, Fla. The Blueline Surf & Paddle Co. takes you on a paddleboard tour into the mangroves of the Intracoastal Waterway where dolphins, manatees and sea turtles hang out. Guests staying at the beachside Jupiter Beach Resort & Spa can also take out free beach cruisers to ride past the lighthouse and to the Loggerhead Marine Life Center, to learn more about the region’s natural offerings. This knocks out a bunch of bucket list items all at once. The Kenyan Wildlife Safari Tour, through Go Ahead Tours, brings travelers up close to see the five prominent game animals in Africa known as the “Big Five” – the lion, Cape buffalo, leopard, rhino and elephant. In addition, travelers may have the chance to feed giraffes at Giraffe Manor. This is also home to zebras and cheetahs, so you never know what animals your safari may come across. 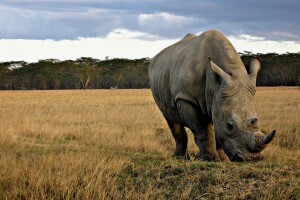 Kenya is also one of the best places to plan a vacation with volunteer options. A giraffe conservatory there was named one of 10Best’s top voluntourism destinations. This will be one of the most magical experiences of your life. Take a moonlight kayak through the Laguna Grande mangrove forest to see Fajardo’s bioluminescent bay. These waters are home to millions of prehistoric organisms that seem like they’re from a fantasy novel. When you touch them, they glow. Learn about the history and science of these breathtaking organisms, as you float underneath the stars. 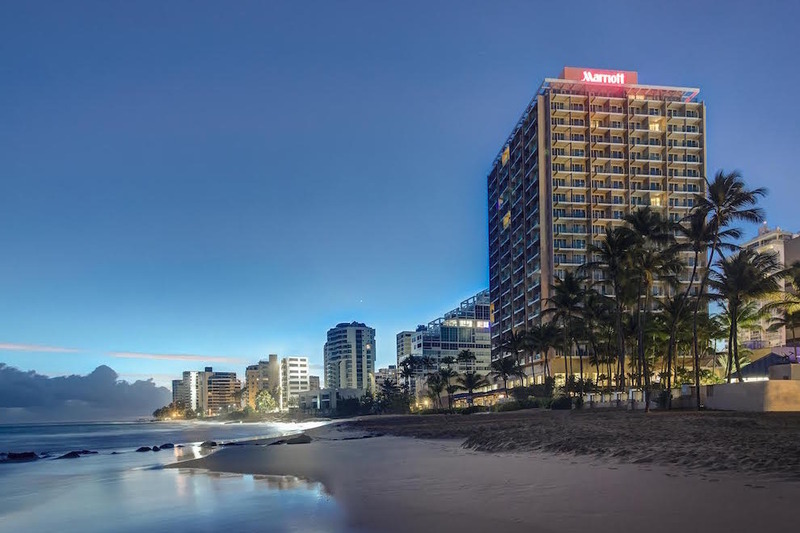 This once-in-a-lifetime, family-friendly experience is offered by the San Juan Marriott Resorts & Stellaris Casino. There are plenty of other exciting activities to indulge in while visiting Puerto Rico, too. Costa Rica is the quintessential nature vacation. In fact, the northern region of the country is responsible for six percent of the world’s total biodiversity. Stay at the Tabacon Grand Spa Thermal Resort – housed on 900 acres of the region’s rainforest – which is home to more than 500 types of plants and living creatures, from toucans to monkeys. With so many different critters, you never know what you’ll see as your family rides horses or ziplines through the trees. 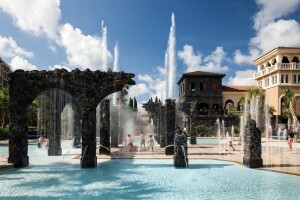 The resort is also environmentally friendly and carbon neutral. While staying here, kids learn about how to protect the area’s resources and how to live sustainably.